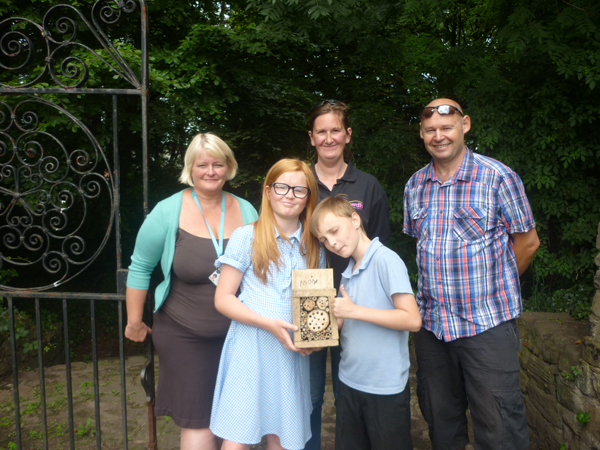 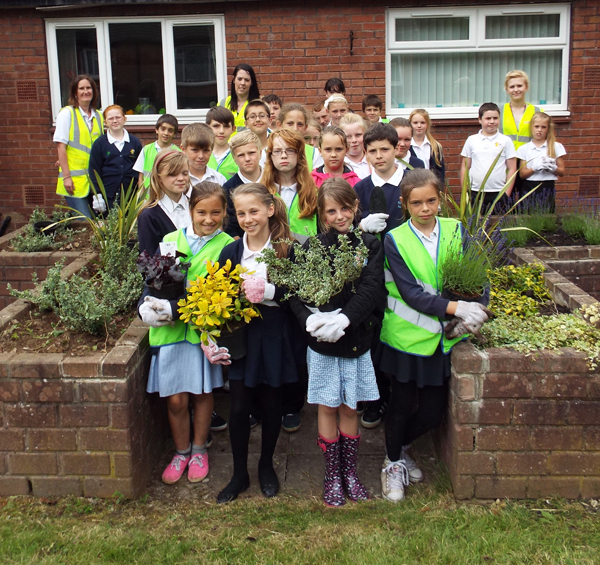 Communal land on a cul-de-sac in South Elmsall has had a mini makeover, thanks to help from WDH’s Love Where You Live project. 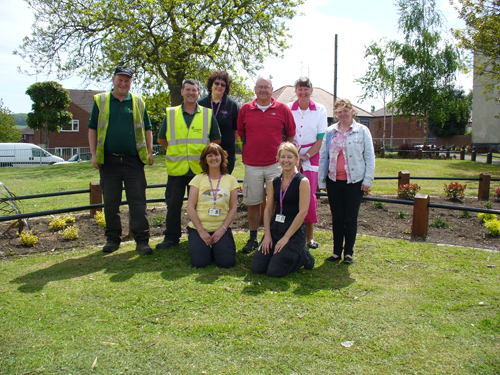 WDH representatives along with tenants, two WDH Neighbourhood panel members and Sodexo helped tidy up land on Willow Garth, spending the day neatening shrub beds, replanting in them, and painting knee rails and stain posts. 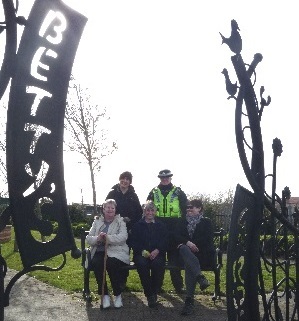 Jane Gwilliam, WDH Tenant Involvement Officer, said: “The work that’s been carried out improves the overall look and feel of the area, so it’s been very worthwhile for our tenants who live here.